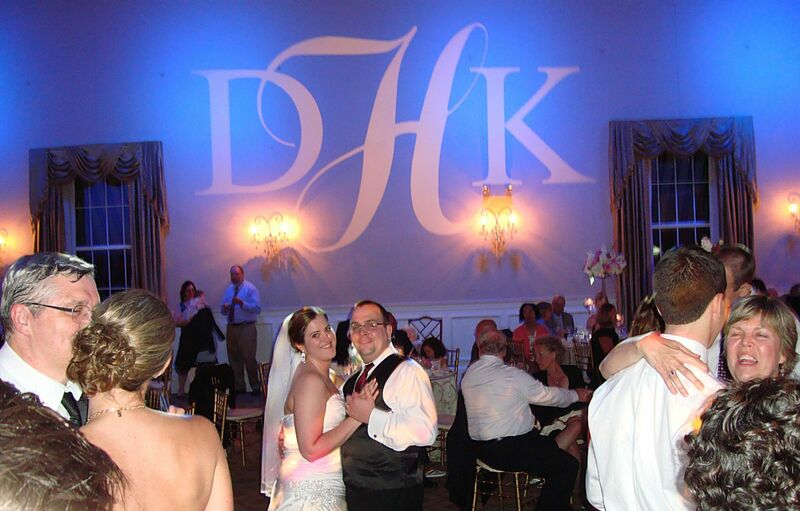 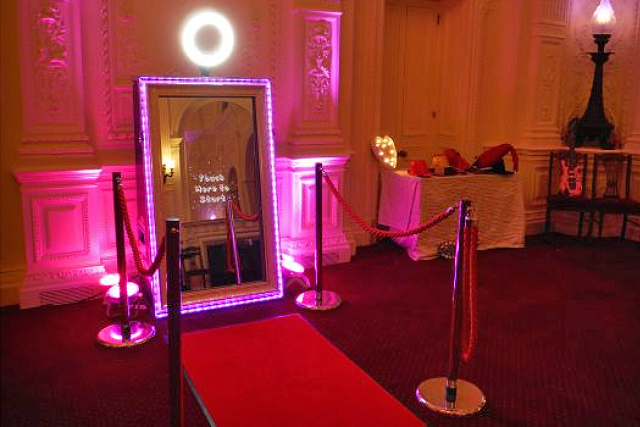 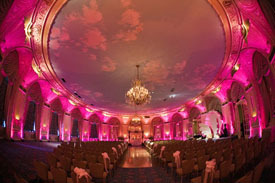 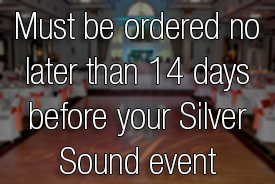 Customize your event! 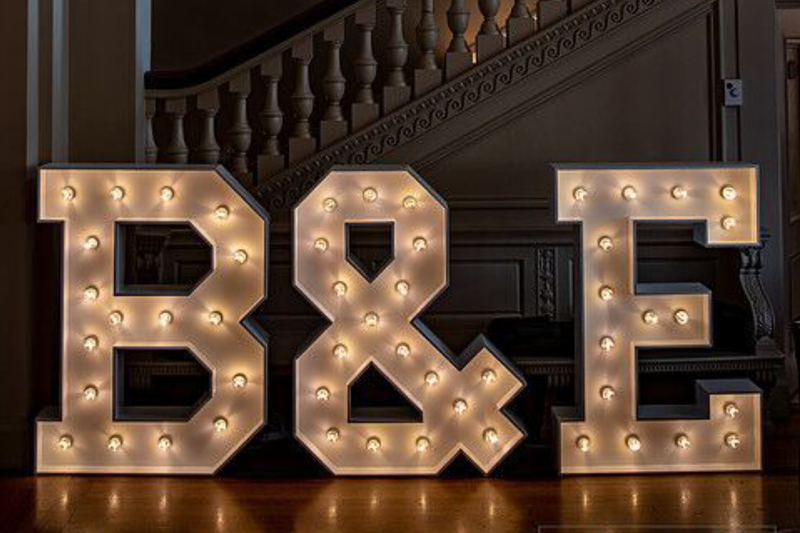 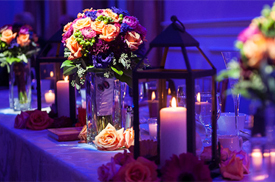 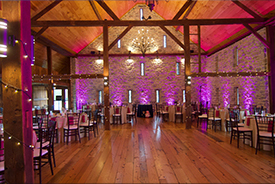 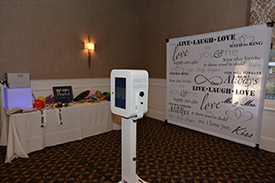 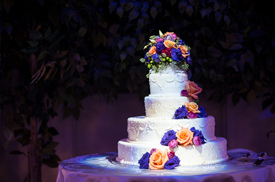 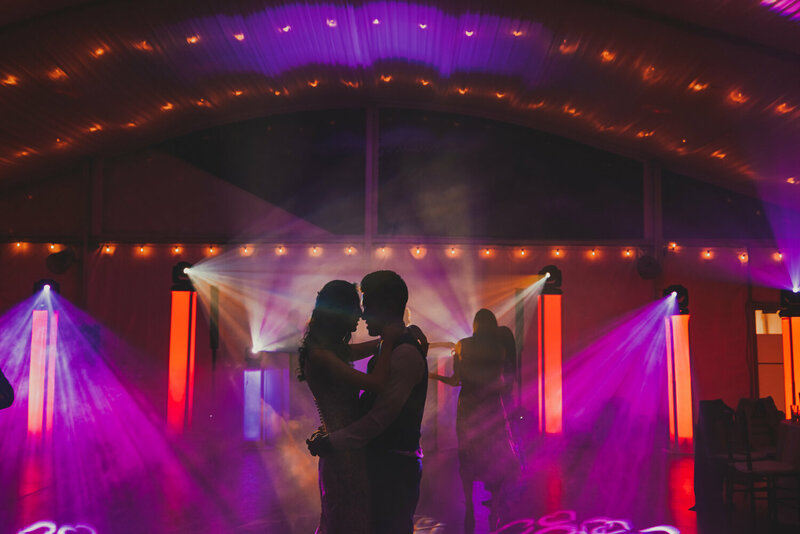 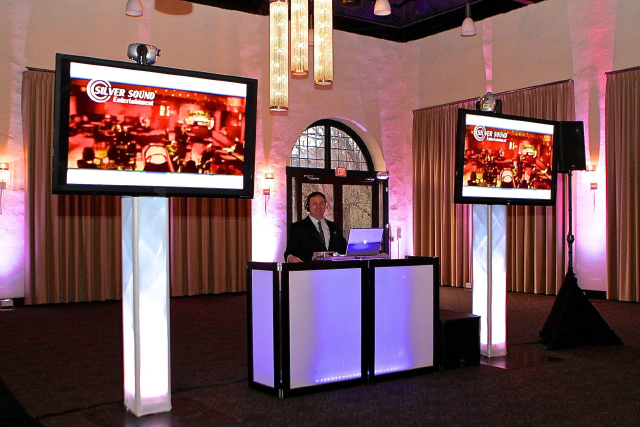 Add extra color and pizzazz with these add on entertainment services. 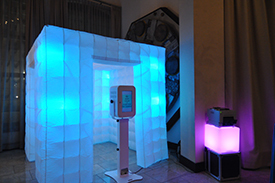 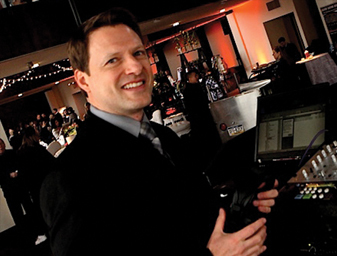 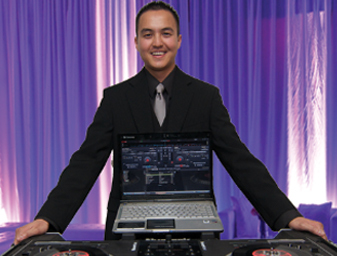 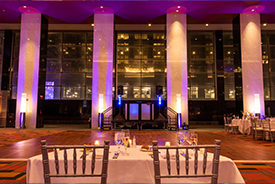 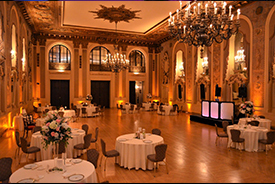 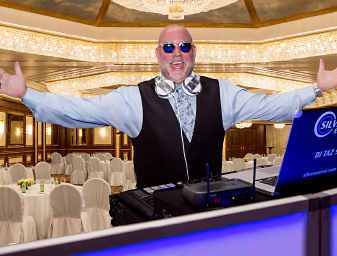 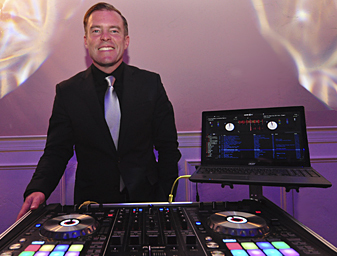 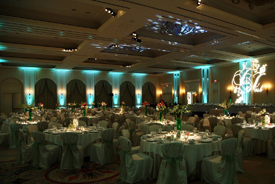 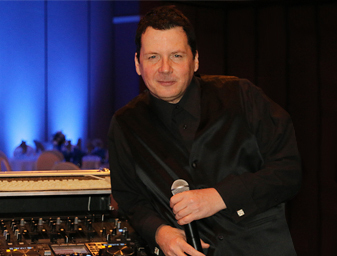 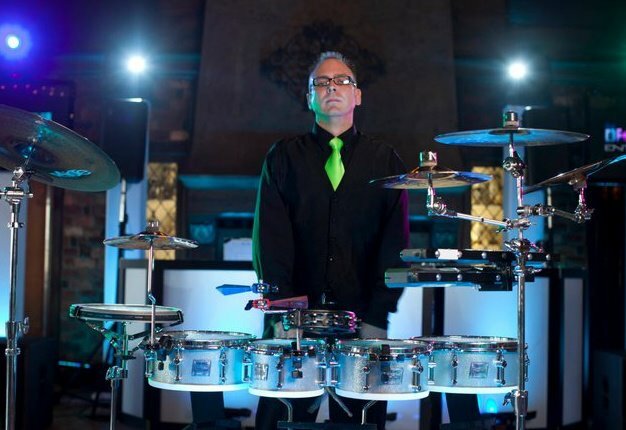 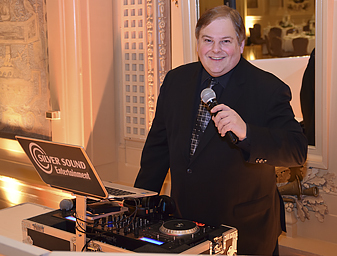 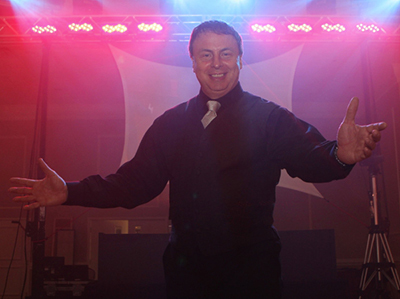 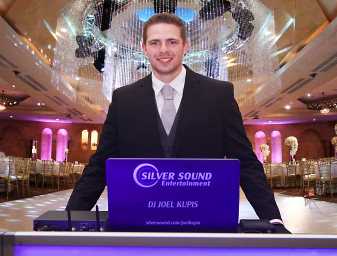 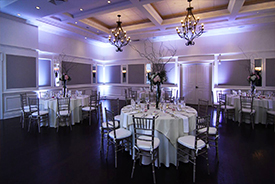 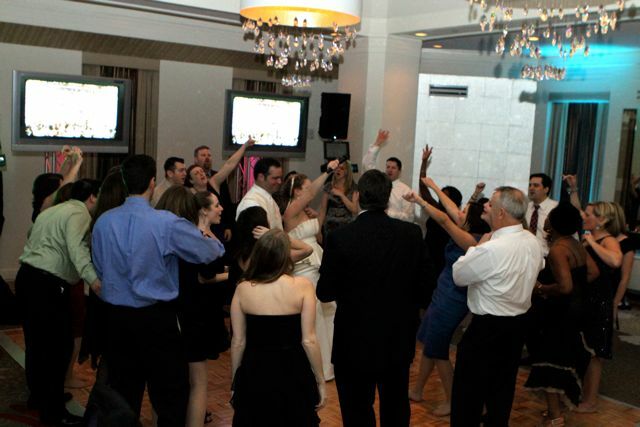 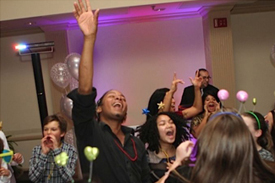 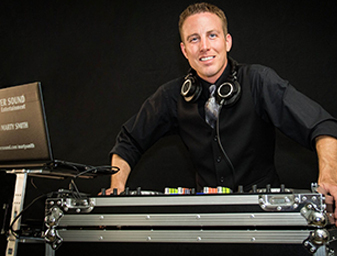 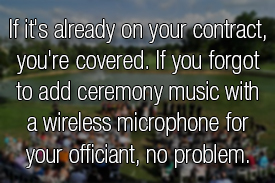 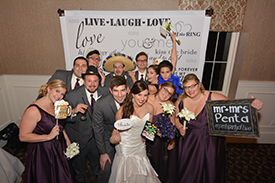 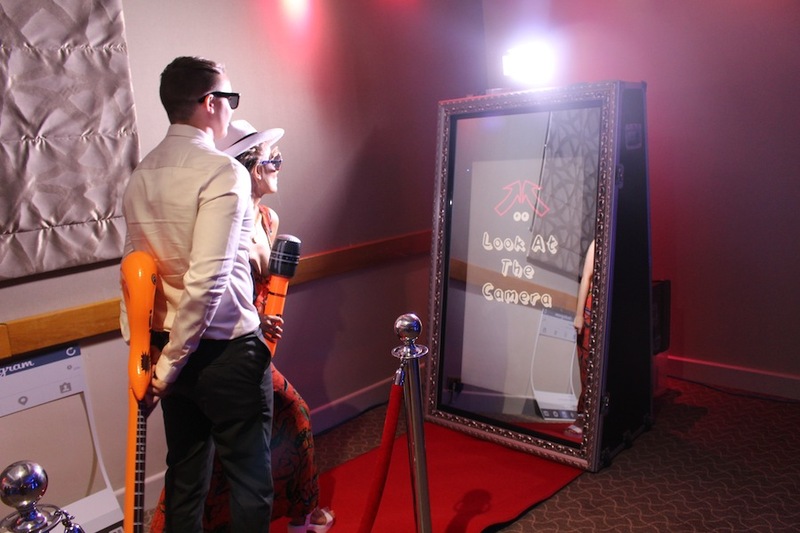 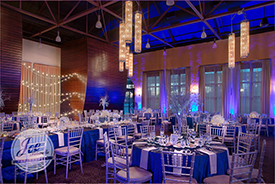 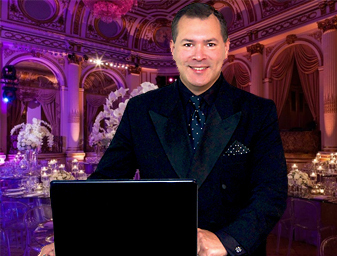 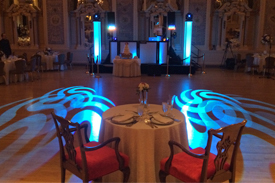 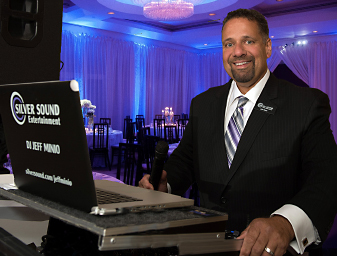 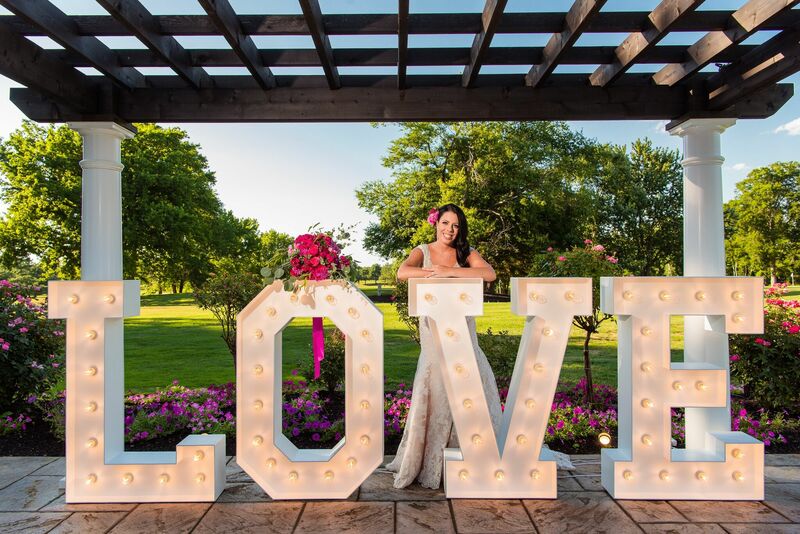 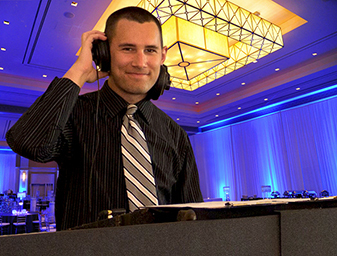 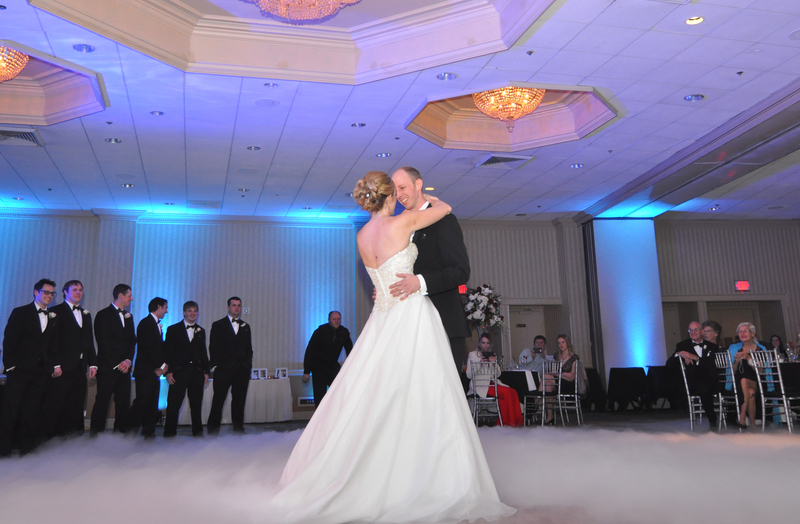 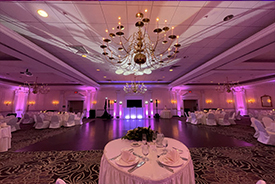 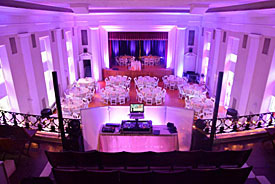 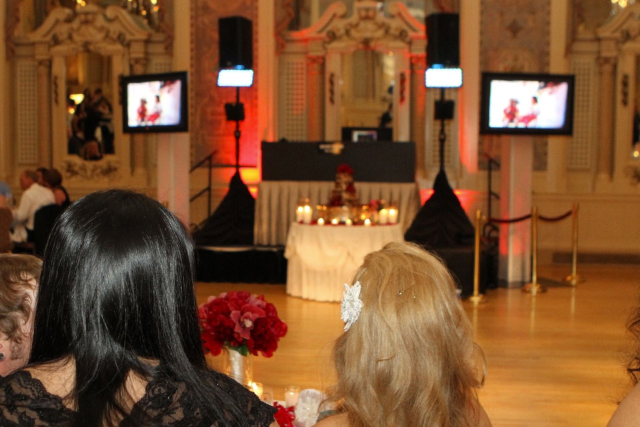 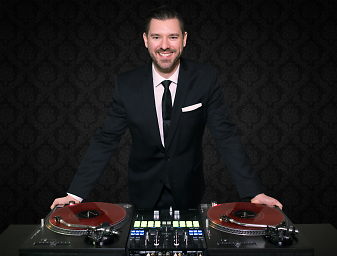 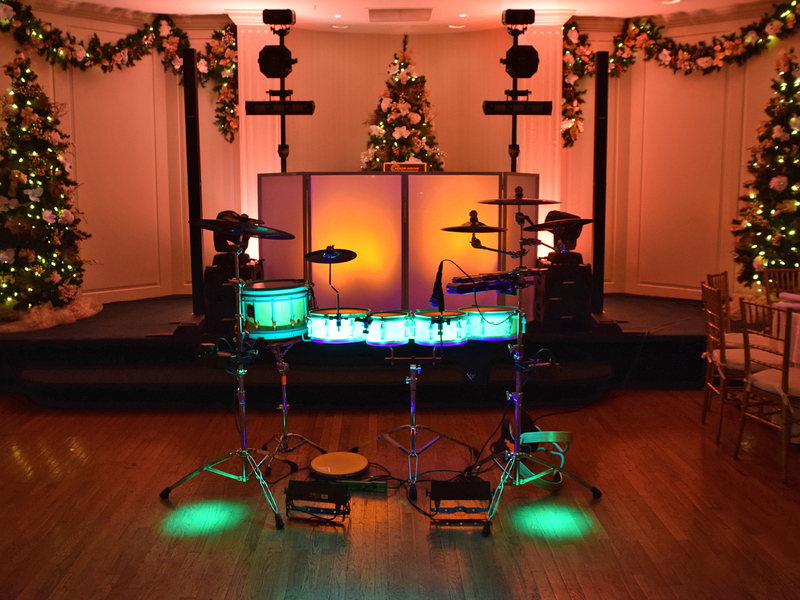 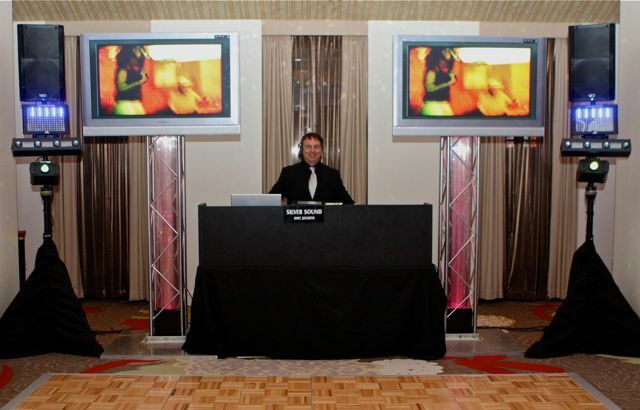 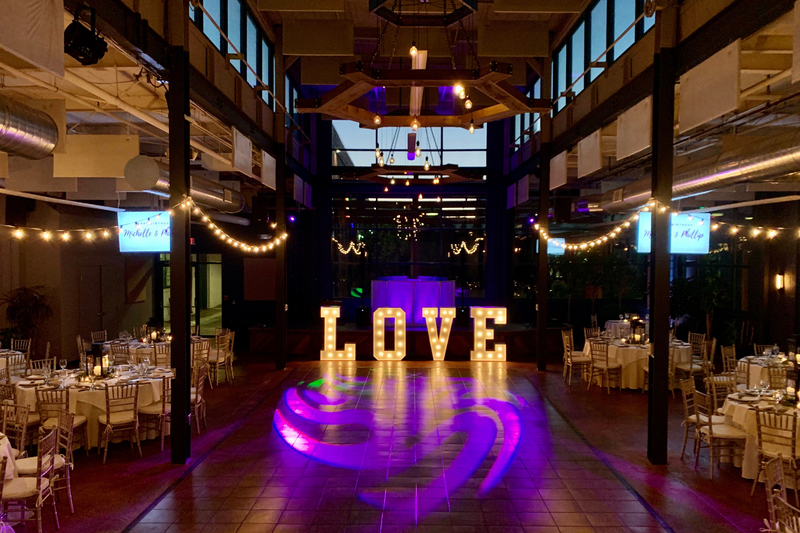 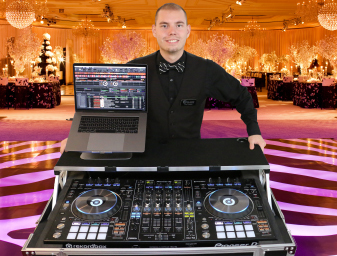 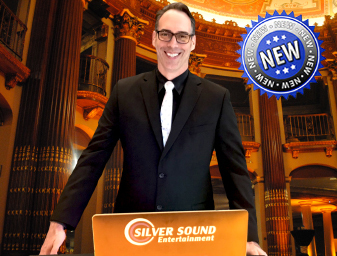 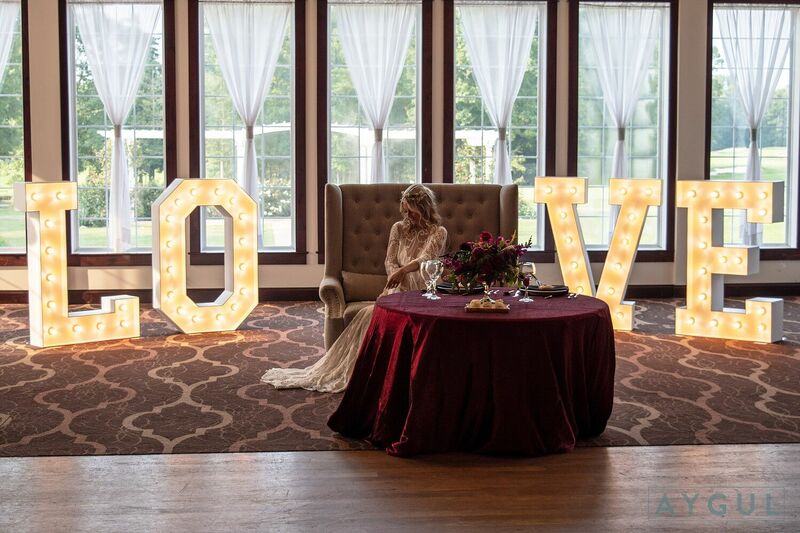 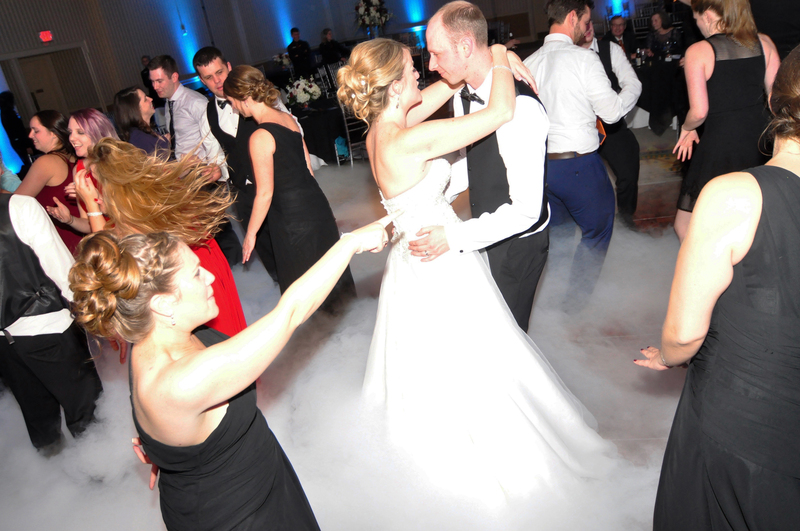 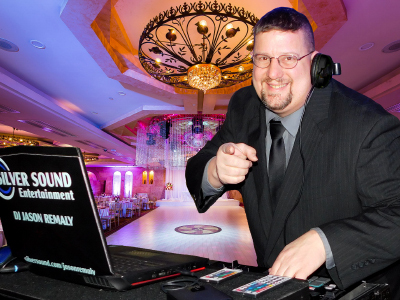 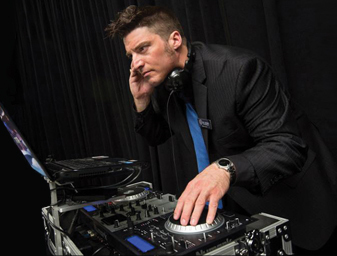 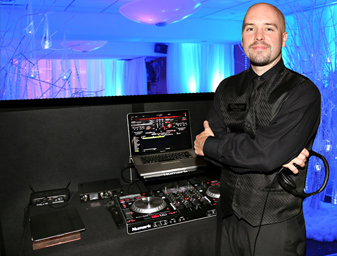 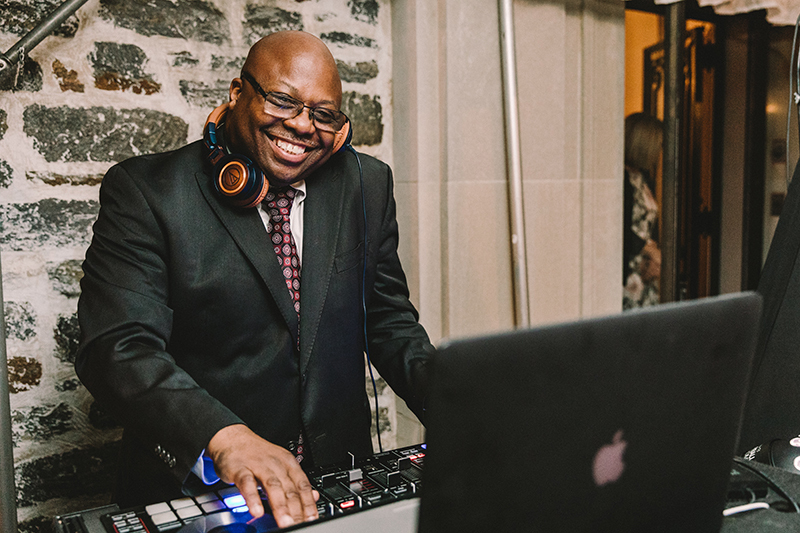 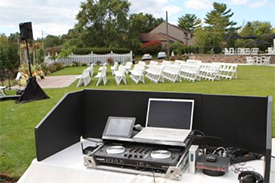 Silver Sound Entertainment makes it easy to turn your event into a "Signature Celebration". 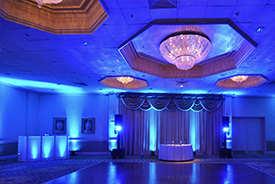 How Many Uplights Should We Get? 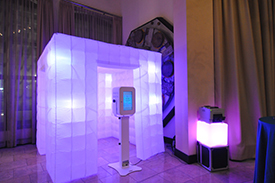 Ask about pinspotting guest tables!